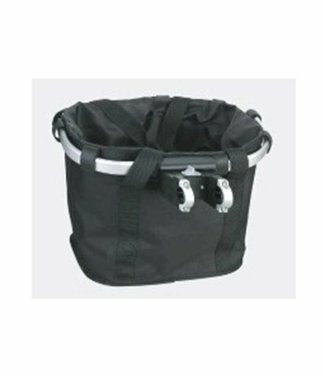 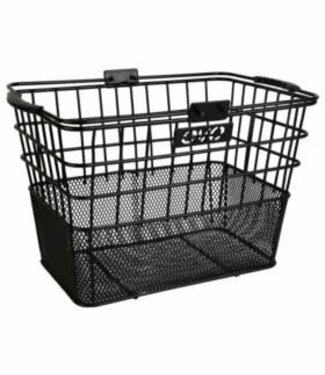 The Evo E-Cargo HB Shopper is a front mounted bike basket th.. 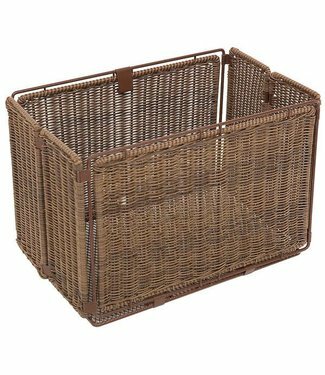 The Evo E-Cargo Classic wicker basket is a light-weight and .. 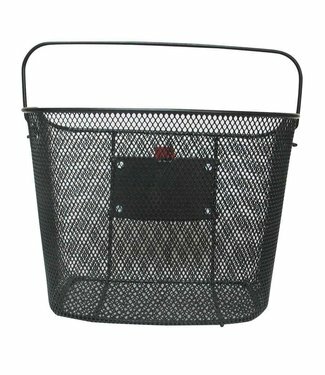 The 49N QR Handlebar basket is a metal basket that is perfec.. 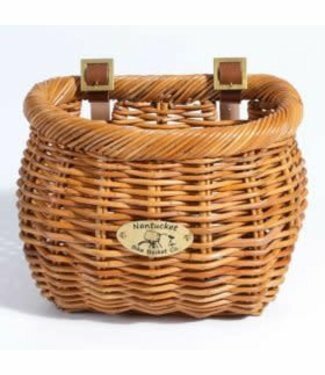 The Nantucket Cisco basket is a wicker basket made from wove.. 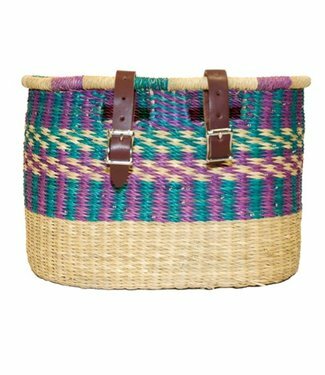 The Asungtaba Veta Vera bike basket is handwoven from a trop.. 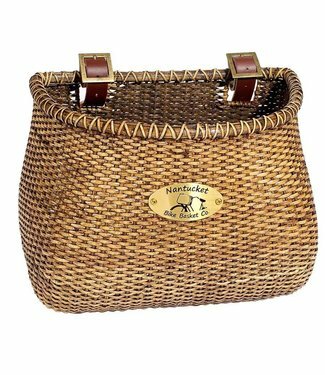 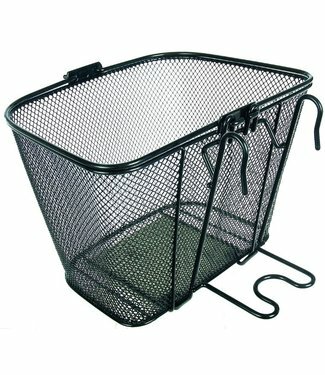 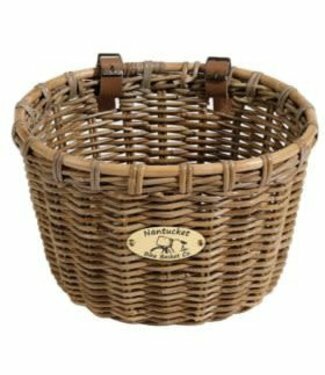 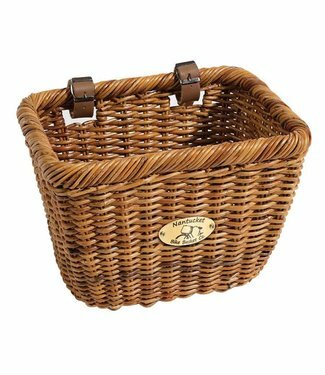 The Nantucket Tuckernuck Basket is a good quality basket mad.. 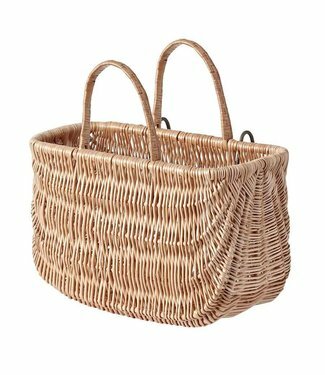 The EVO Lightship Classic basket is made from woven natural .. 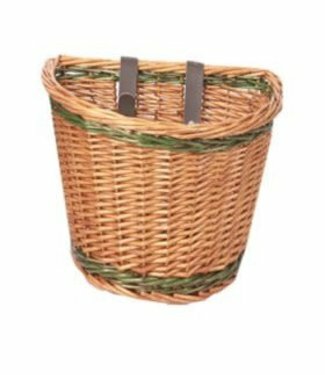 The Basil Swing basket is wicker bike basket made of braided..